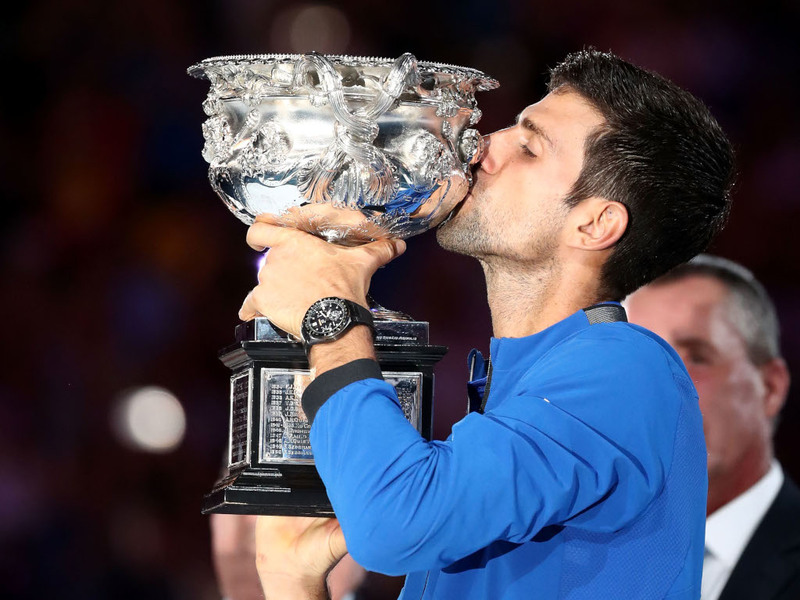 Isaac Seelochan looks back at the stories that grabbed the attention during the 2019 Australian Open. Many will debate who is the greatest male tennis player of all time, but has anyone dominated men’s tennis quite like Novak Djokovic? 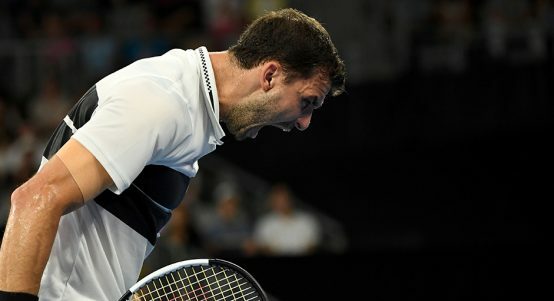 Djokovic looked sluggish in the early rounds, but as ever he raised his game once he reached the semi-finals, having never lost an Australian Open semi or final in seven attempts. 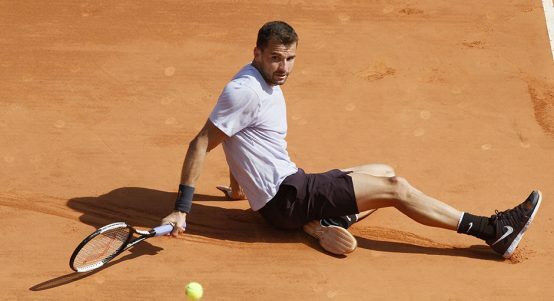 Going into the final against Rafael Nadal, many were expecting a repeat of their epic 2012 final, but what we got was a masterclass from the world No 1, which demonstrated that even the world No 2 is not close to him right now. 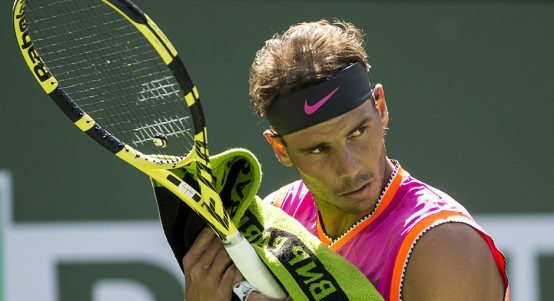 Did Rafa pay the price for not being tested? Having not played a competitive match since the US Open, Nadal did incredibly well to reach the final but having not lost a set or even his serve since the first round, with hindsight did the fact that he was not significantly pushed mean that he couldn’t raise his level in the final? 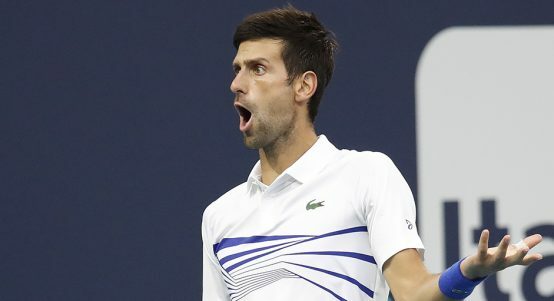 In the earlier rounds, Djokovic played a relatively tight four-set match against Daniil Medvedev and to a lesser extent against Denis Shapovalov. The fact that he was pushed in those matches meant he was able to get better with each round he played. 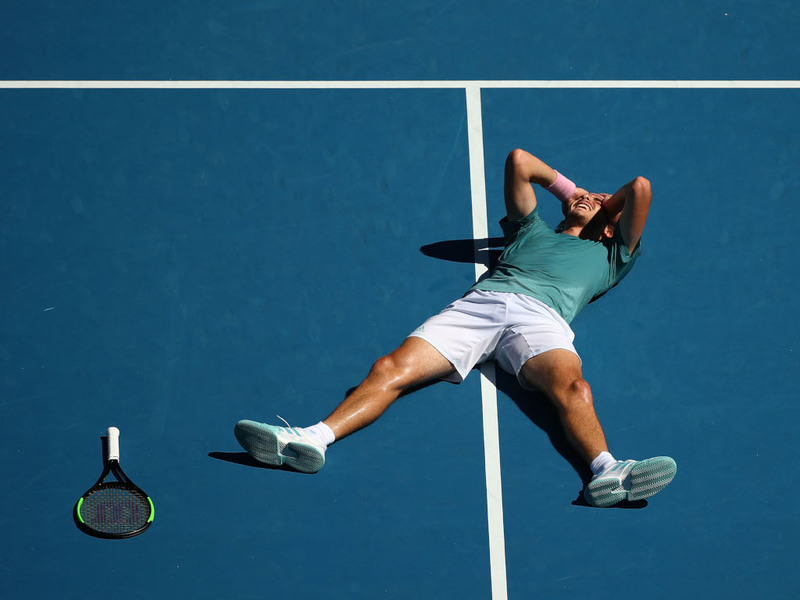 Nadal faced very little resistance up to the final and having not played competitively for such a long time, going up against the world No 1 appeared to be far too big of a jump. 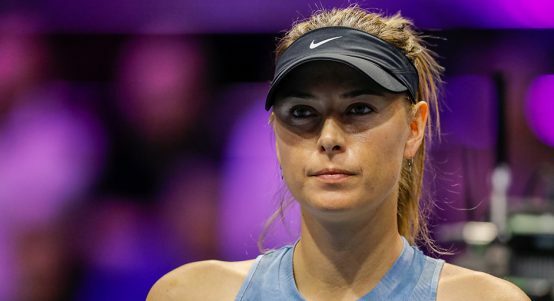 During Saturday’s final against Petra Kvitova, Osaka squandered three match points but unlike in Brisbane, her attitude didn’t get in the way as she recovered from losing the second set to win the title on her fourth match point in the third set. 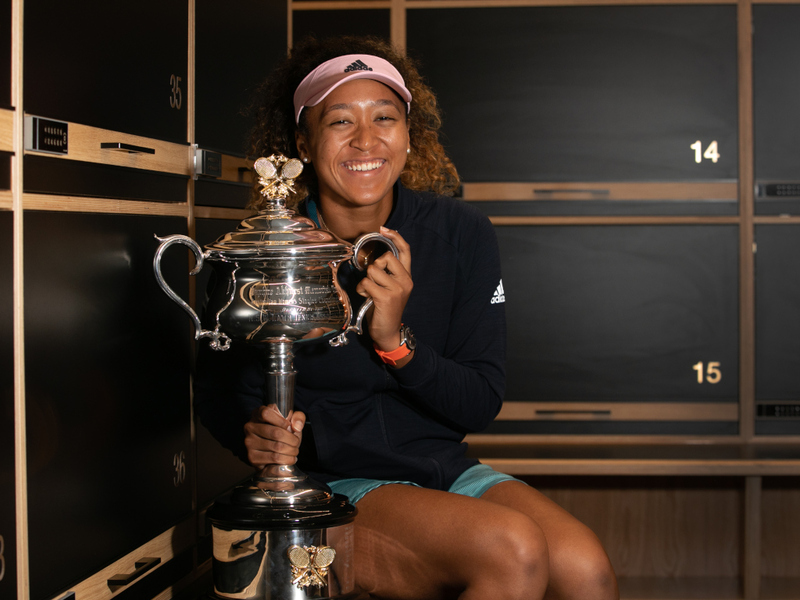 Osaka is intelligent and kind both of which can also be said about her Czech opponent, but the fact that she is now also the world No 1 makes her an even greater ambassador for the sport. 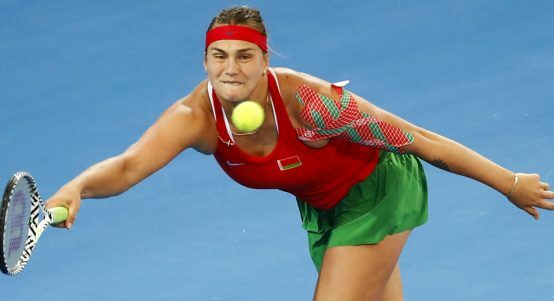 Arguably the biggest shock of this year’s Australian Open was seeing Serena Williams losing after being 5-1 up in her quarter-final match against Karolina Pliskova. The American great was at first called for a contentious foot fault on match point, before appearing to hurt her ankle moments later. 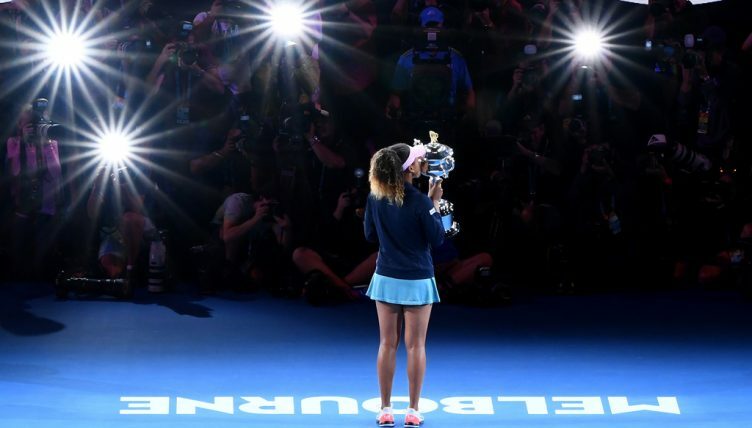 It won’t help the narrative that Serena has become somewhat of a cursed figure at the Grand Slams after the controversies of the US Open final, but at least she left Melbourne knowing that her level is much higher than it was last year. The worry for her is that Osaka looks so far ahead right now that unless the Japanese player’s form drops considerably then Serena may struggle to win another Slam. 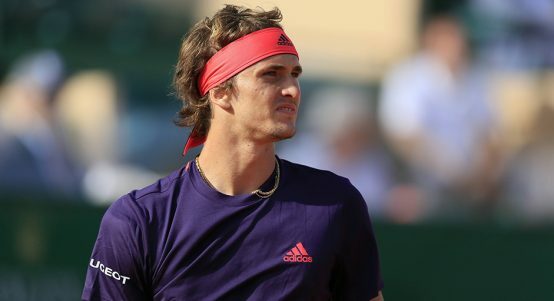 He may not have won the tournament, but Tsitsipas proved that he can step up against the Big Three in the Grand Slams. 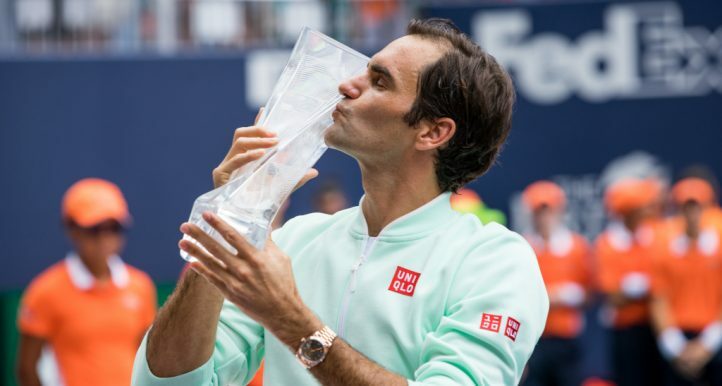 His victory over Roger Federer in the fourth round was special, but the fact that he managed to back it up with a win over the gritty Roberto Bautista Agut in the quarter-final felt significant. Despite losing heavily to Nadal in the semis, Tsitsipas’s performance against Federer struck a lightning bolt on the tennis world, akin to that of a Greek god. 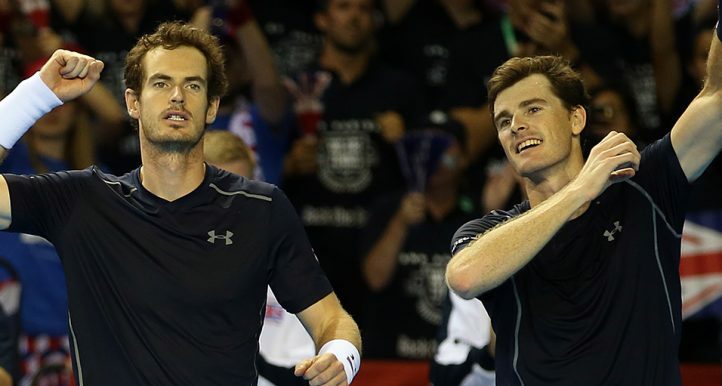 An exciting future for him and men’s tennis awaits. Follow Isaac Seelochan on Twitter.